RH Bophelo Limited (RH Bophelo or the Company) listed on the Johannesburg Stock Exchange (JSE) as a Special Purpose Acquisition Company (SPAC) in July 2017, presents its first Integrated Report. With the South African healthcare system requiring more innovation, private healthcare being expensive and the challenge of overcrowded public healthcare, we identified an opportunity to provide South Africans with affordable private healthcare. The structure of the healthcare market is unsustainable, thus the need arose to create an affordable proposition that will alleviate the over-crowding in public healthcare, while creating a price point that would be affordable to many. This is the greater mission of the RH Bophelo proposition. Our story is simple – to make healthcare affordable! RH Bophelo has exceeded all projections by transacting, within months, with two acquisitions: Vryburg Private Hospital (VPH) and Africa Healthcare (AHC) Proprietary Limited on 20 November 2017. On 14 May 2018, we entered into an agreement for the acquisition of 30% of the equity in Rondebosch Medical Centre (RMC) Proprietary Limited. 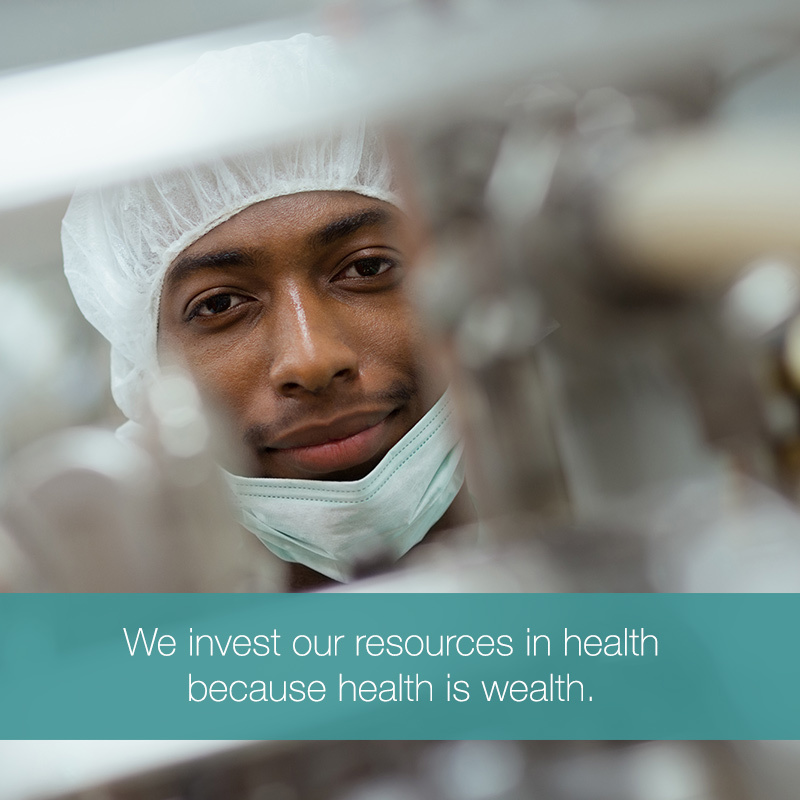 Our strategy is to create a premier healthcare group by leveraging off its Black Economic Empowerment (BEE) credentials to become the go-to providers of equity for healthcare projects. The strategy will be implemented in a three-pronged approach: Consolidation of already operating assets, investment in brownfield projects and other healthcare funds and related healthcare sub-sectors. RH Bophelo has exceeded projections and expectations by concluding its first acquisition within four months, and in a year we have acquired three hospitals with more than 460 hospital beds. 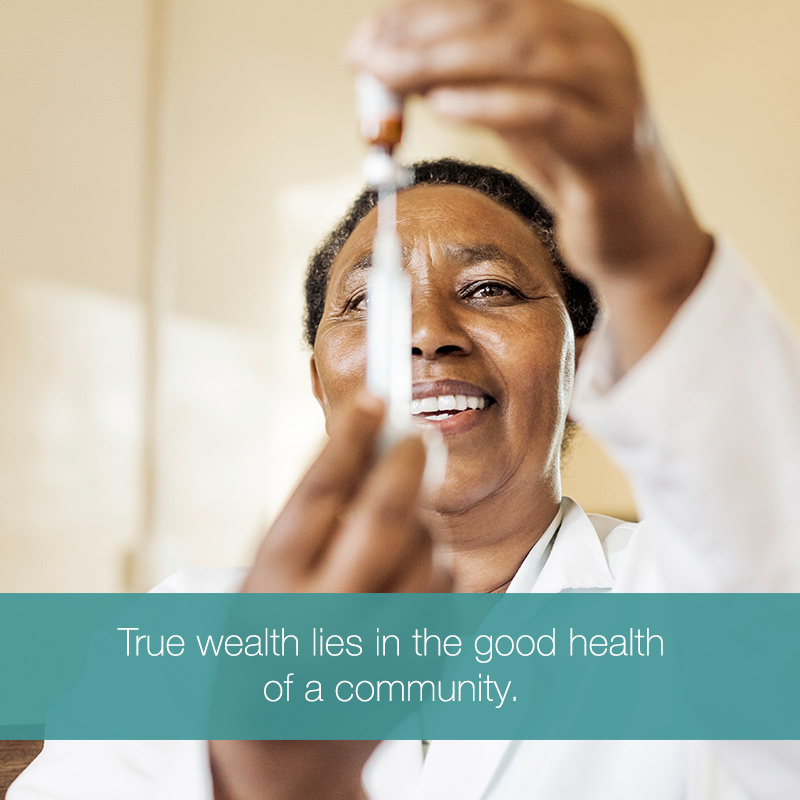 These assets were rightly priced and are conveniently located, thereby aligning RH Bophelo’s ethos of creating a platform for affordable, accessible and quality healthcare for many. 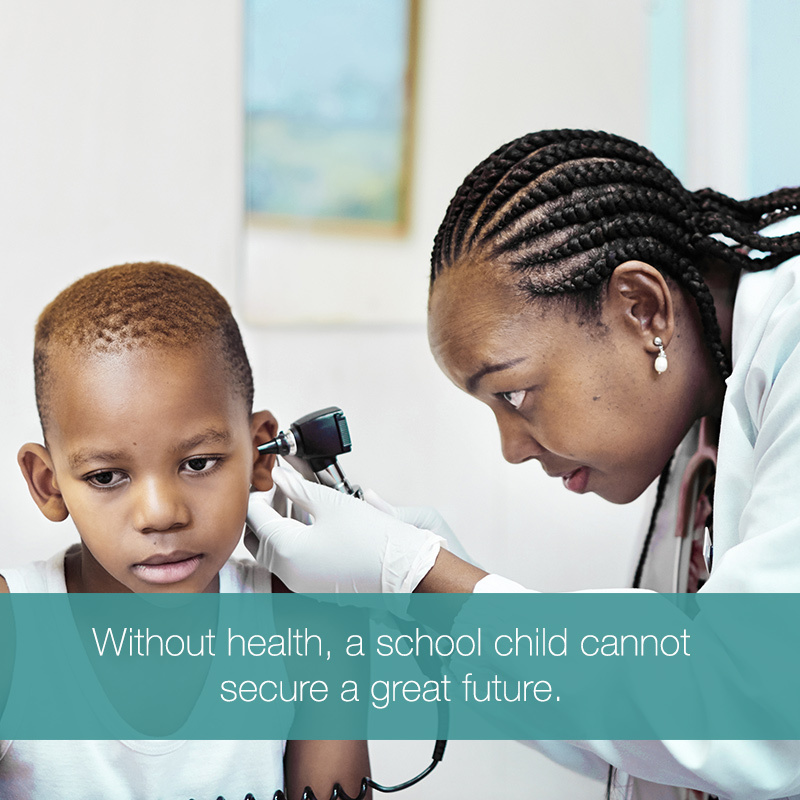 Thus far RH Bophelo has invested a total of over R137 million, which equates to almost 30% of the initial funds raised. 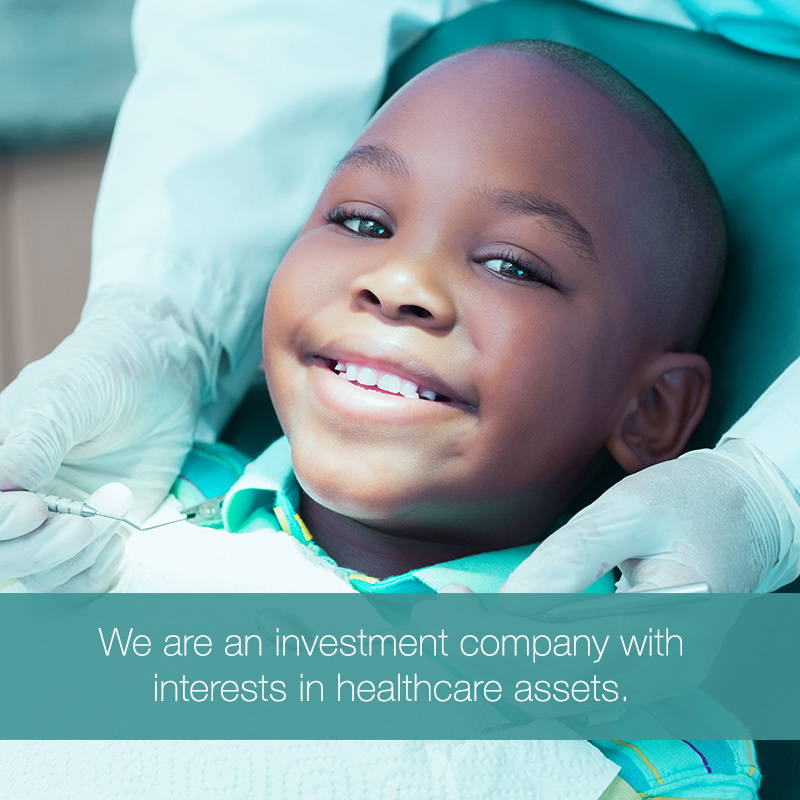 Based on our proportionate stake in the investments made, we have acquired these assets way under R1 million per bed. This also aligns us to our strategy of developing and/or acquiring low cost hospitals and maximising operational efficiencies that will enable us to reach our goal of providing affordable healthcare services. 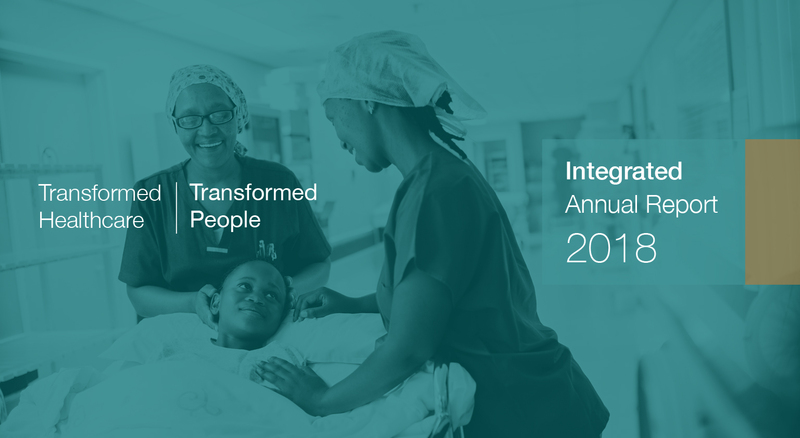 Our five-year strategic framework is vast but, ultimately, we aim to become one of South Africa’s ‘Big Four’ healthcare companies within the next five years. In order to accomplish this, we need to grow and expand the RH Bophelo brand and network through executing a series of strategic purchases that are overlaid with management expertise and a commitment to excellence in governance and operations. 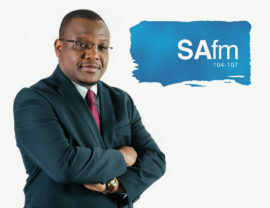 In so doing we collaboratively execute programmes of socio-economic change and service that positively impact the well-being of the people of South Africa and Africa as a whole. A major differentiator is that RH Bophelo is the first and only 100% Black-owned SPAC in the South African healthcare sector. In addition, we are filling a unique market gap as there is currently no affordable private healthcare for the lower to middle income group. We are also an in-house stable of hospital management, commissioning and consulting expertise and we own our own hospital operations. RH Bophelo is willing to work with government to solve some of the healthcare problems and bring affordable healthcare to the population. Whilst doing all of this, and more, we are confident that we can rapidly deploy equity capital for co-investment. From an investment policy perspective, the objective is to acquire commercially viable healthcare assets and we will only consider investment opportunities in South Africa. In terms of key governance developments, we have refined our governance structures to align with the fourth King Report on Corporate Governance for South Africa (King IV). As we grow the RH Bophelo group, we will implement a ‘Combined Assurance Committee’. The Board of RH Bophelo comprises of the appropriate balance of knowledge, skills, experience, diversity and independence for it to discharge its governance role and responsibilities objectively and effectively. TheBoard comprises of four Executive Directors, three Independent Non-executive Directors and two Non-independent Non-executive Directors. The Board recognises the link between effective governance, sustainable performance and the creation of long-term value for all of its stakeholders. The Board of RH Bophelo is committed to the principles of transparency, integrity, fairness and accountability, and recognises the need to implement good corporate governance principles. It, therefore, seeks to apply the principles as set out in the King Code. RH Bophelo has performed an assessment implementing the principles set out in the King Code. The financial year end 28 February 2018 must go down as a year of reinforcing the strong foundation of RH Bophelo’s long-term healthcare strategy. It has been a year of action and the future looks bright. The Group recorded a total comprehensive income of R7 835 912 (2017: nil). Full details of the financial position and results of the group are set out in the consolidated and separate financial statements. These financial statements have been prepared in accordance with International Financial Reporting Standards (IFRS). There were no dividends issued in the current year and prior year. The financial statements are prepared on the going concern basis, as the Directors are of the view that the Company has adequate financial resources to continue for the foreseeable future, based on forecasts and available cash resources. RH Bophelo raised a total of R500 million in equity, changed to a public company on 12 July 2017 and changed its name from Newshelf 1388 Proprietary Limited to RH Bophelo Limited on 25 July 2017. The Company also changed its financial year end from 31 December to 28 February on 23 June 2017. During the year, the Company raised R499 999 999 through the issue of 49 999 999 ‘A’ ordinary shares at R10 a share. In the prior year, the Company had 1‘A’ ordinary share in issue. The Company also issued 1 ‘B’ share for R1 to RH Bophelo Management Company Proprietary Limited. 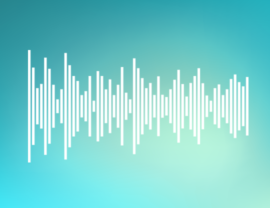 In the prior year, the Company had no ‘B’ shares in issue. RH Bophelo Management Company Proprietary Limited manages the investment and the administrative activities of the Company. Deloitte & Touche, the Registered Auditor, audited the consolidated and separate financial statements of RH Bophelo Limited (the Company) and its subsidiary (the Group). According to Deloitte & Touche, the consolidated and separate financial statements present fairly, in all material respects, the financial position of the Group as at 28 February 2018, and its consolidated and separate financial performance and consolidated and separate cash flows for the year then ended in accordance with IFRS and the requirements of the Companies Act of South Africa.